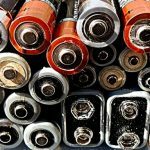 Do Rechargeable Batteries Save Money? You would think that the simple answer to this is YES rechargeable batteries do save you money. However, the actual answer is sometimes rechargeable batteries do save you money and sometimes it is not a great money saver. Rechargeable batteries do not really save you money if they are being used on low power draw devices. Remote controls, wall clocks and other low rate electricity usage gadgets would be considered as gadgets that would not really save you money by using rechargeable batteries. 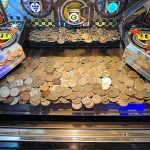 These sort of devices use power at such a low rate (they can run sometimes for years with one battery) that the higher cost of buying a rechargeable battery would mean that it would take a long time to recoup the cost of purchasing a rechargeable battery. A pack of 4 aa rechargeable batteries are about £6 (Duracell), a pack of 12 aa disposable batteries are £5 (Duracell). So as you can see that it could take years to recoup the cost of buying rechargeable batteries. There are many cases when rechargeable batteries are worth it! When you have a device that uses power at a medium to high rate, then a rechargeable battery will pay for itself and generate a saving. So if you have an electronic item that you often need to change the batteries, then a rechargeable battery will save you money. Which Rechargeable Batteries are Best? There is a lot of information out there on the net. I personally spent a long time looking up as to what the best batteries are. 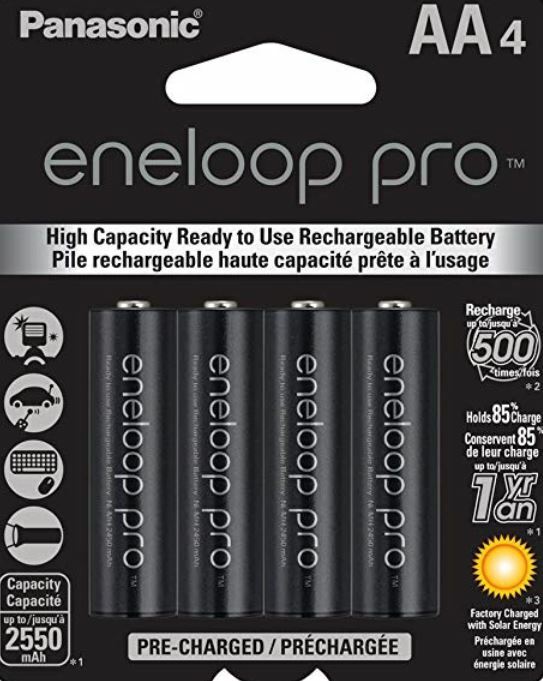 I ended up buying Panasonic Eneloop rechargeable batteries. 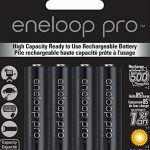 I had never heard of the term Eneloop before, but having purchased them, I am very pleased with their performance! One thing that is good for your rechargeable batteries is to invest in a good charger. Having a good smart battery charger will prolong the life of your rechargeable batteries. I good charger should automatically stop charging when the battery is full!